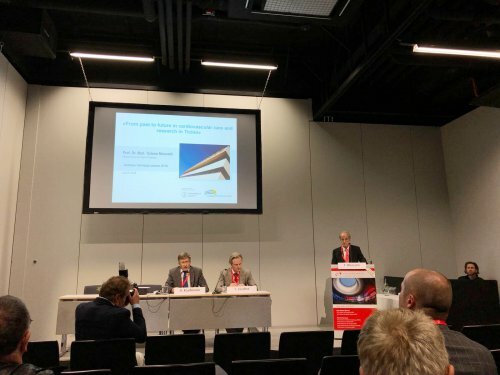 It is the highest award of the SGK, the Swiss Society of Cardiology given in the field of modern interventional cardiology, and named after Andrea Grüntzig (1939-1985), to whom we owe the invention of the coronary angioplasty. The angioplastic “balloon” opens the coronaries and was blown up for the first time in the human heart in the University Hospital in Zürich in 1977. Each year, this award is given to one of the best Swiss Cardiology figure, and for this year the organizing committee has chosen Prof. Moccetti, as founder of Cardiocentro Ticino and “Motor der Tessiner Kardiologie”. 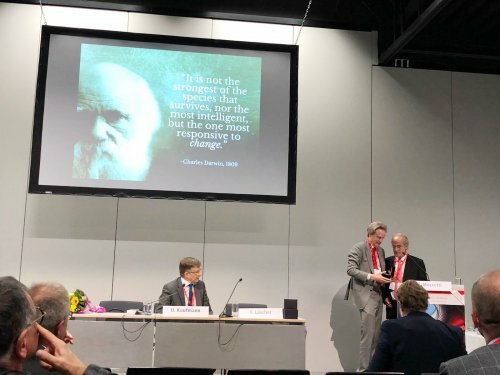 The award will be assigned the next June 6th in Basel at the occasion of the annual Swiss Society of Cardiology congress, which this year celebrates its 70th anniversary. 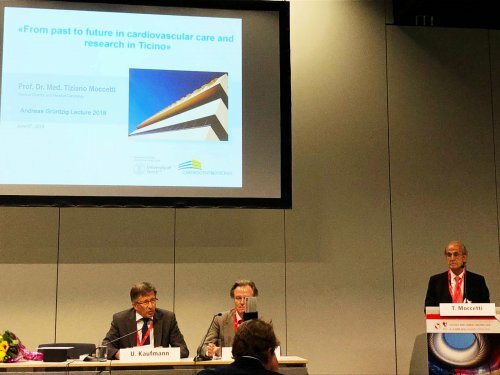 For the occasion and as per protocol of the award assignment, Professor Moccetti will give a lecture entitled “From past to future in cardiovascular care and research in Ticino”. The President of the Foundation Cardiocentro Ticino and the Board members, the Medical and Administrative Directors and all the employees of Cardiocentro congratulate Prof. Moccetti for achieving this prestigious goal in a bright long-lasting career.